"Ella & Louis, " April 13, 7:30 p.m. Powerhouse trumpeter Byron Stripling and jazz vocalist Carmen Bradford’s chemistry lights up the stage as they take you on a journey through the most famous duets and solos recorded by two of jazz’s greatest legends. 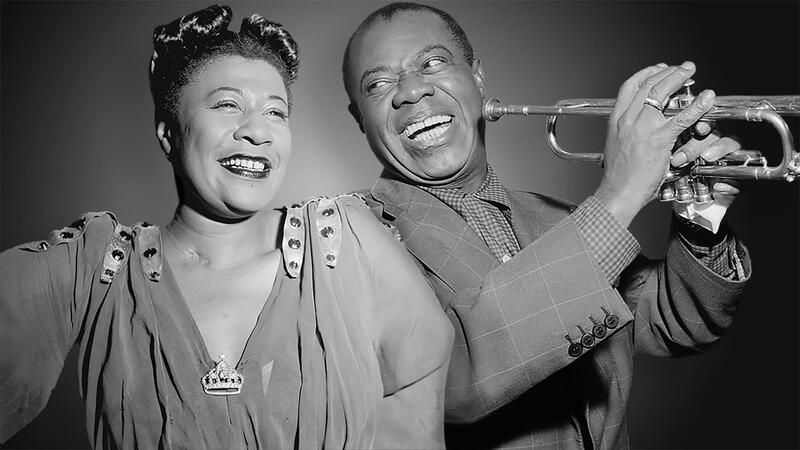 Byron and Carmen are a musical reincarnation of Louis Armstrong and Ella Fitzgerald. Featuring hits from the Great American Songbook, they recreate one of the most memorable collaborations in music history while entertaining and capturing everyone’s heart along the way.